Salmiakki (Finnish candy), Sweet buns (pulla) , Coffee, Snow, Ice Hockey, Books, Horror movies, to be alone. Bullies, Wake up for no reason, somebody mocks her elf ears. Personality: Sweet , shy and kind. Aino is a very shy elf girl from Finland. She's very sweet and caring. All the available voicebanks can be found from her website! SatanicPotato, KagamiPagami, Sonianjeriku Kagamine and 5 others like this. Pros - Very versatile in range, very clear and cute. Lots of voices! The design is very cute!! 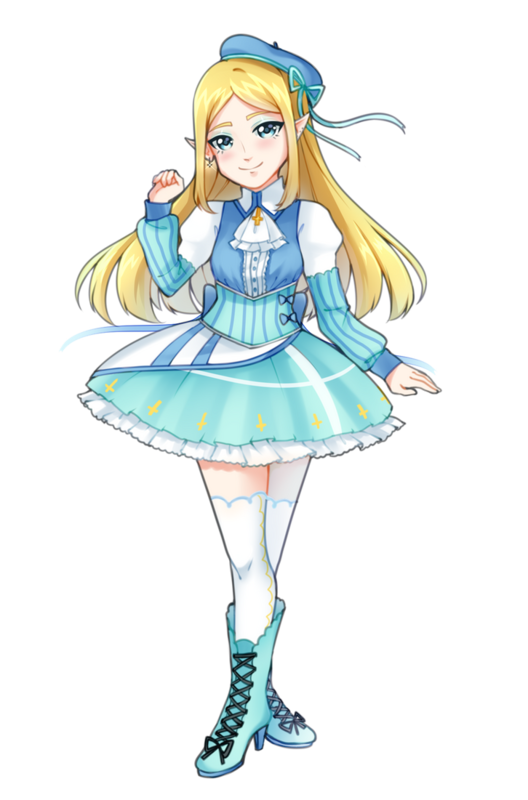 I really love this utau and im very excited to be using her !!!! Currently making a cover with her childish append! I think she sounds very nice with kikuo songs!! I'll probably cover several kikuo songs with her childish append. SatanicPotato and jasmin00 like this.